My name is Alex and I was diagnosed with Fibromyalgia in May of 2010 at the age of 16. I had always been a high achiever and proceeded to put a lot of pressure on myself in every aspect of my life. I played competitive tennis from the age of 7 to 14 often playing 5 to 6 days a week. This put a lot of strain on my body. At 11 I was told by my physio that I would need surgery on my knees, at 12 I did my achilles tendon, 13 I had a bulging disk in my spine and the list continues. At 14 I was forced to quit after doctors told me that if I continued I could do permanent damage. So I stopped all sport but somehow kept injuring myself. I would stand up from the couch and pinch a nerve. This became more and more frequent. I was then unable to do simple things like walk along the beach because my body would always hurt and I would wake up incredibly stiff, unable to pick things up from the floor. When I went to a physio or osteopath they kept asking if I had been in an accident or through any trauma because my muscles were so tight all the time. At this time we were unaware that I had undiagnosed anxiety problems, which were believed to have caused the Fibromyalgia. My physio sent me off for an array of tests, which eventually led to a diagnosis of Fibromyalgia. A week after this news I woke up one day and couldn’t get out of bed. For the next month I was bedbound and started to develop depression. Mum and Dad researched a variety of treatments and we tried a whole range before we were recommended The Lightning Process by a friend in England. Mum immediately contacted Ian, (by then I had had the disorder for over 6 months). After quitting tennis I had picked up guitar and started writing songs and moved to the Australian Institute of Music to finish Year 11 and 12. Fibromyalgia forced me to stop playing guitar and singing because I couldn’t sit up for longer than 20 minutes. The process was my last chance at getting my life back on track. After the first day of the process I played a tennis match and played guitar for over 2 hours, it was the most amazing feeling. 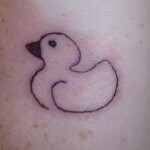 At the beginning of the treatment Ian gave us all a little rubber duck, which acted as a symbol for health. 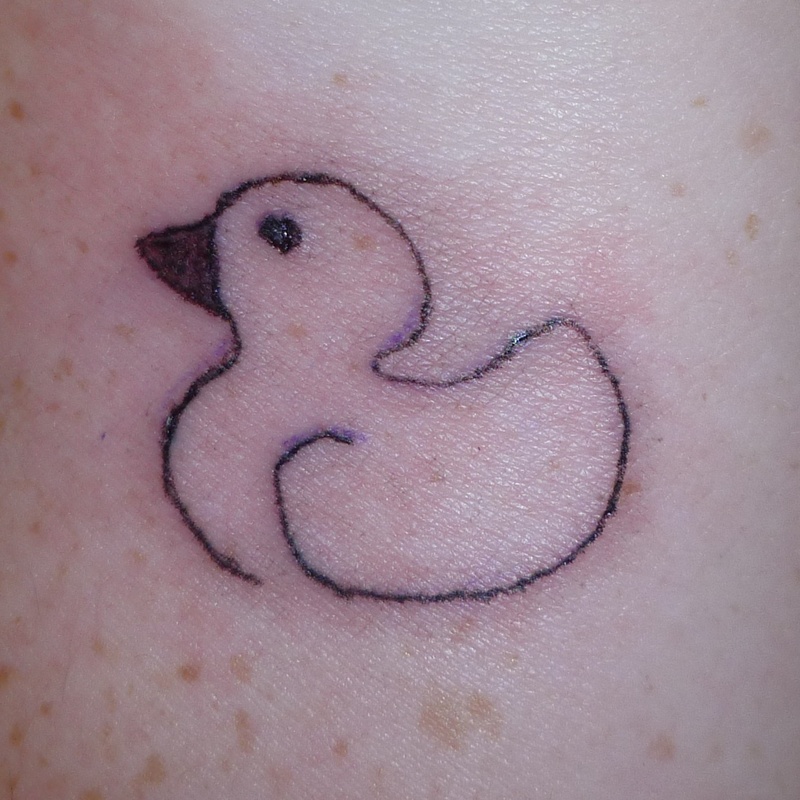 In December 2010 I had a rubber duck tattooed on the inside of my left wrist so that I would always be reminded of what I had achieved and overcome. The Lightning Process saved my life.